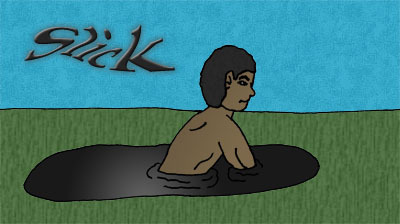 While there have been numerous reports from bystanders seeing something that looks like a black oil slick approach crimes in progress, a recent report observed a human body emerging from the shallow pond. Can turn into a mobile oil-like liquid. "Nobody has ever heard anything."